Big Question: What else could Michael Cohen know and where could it lead? 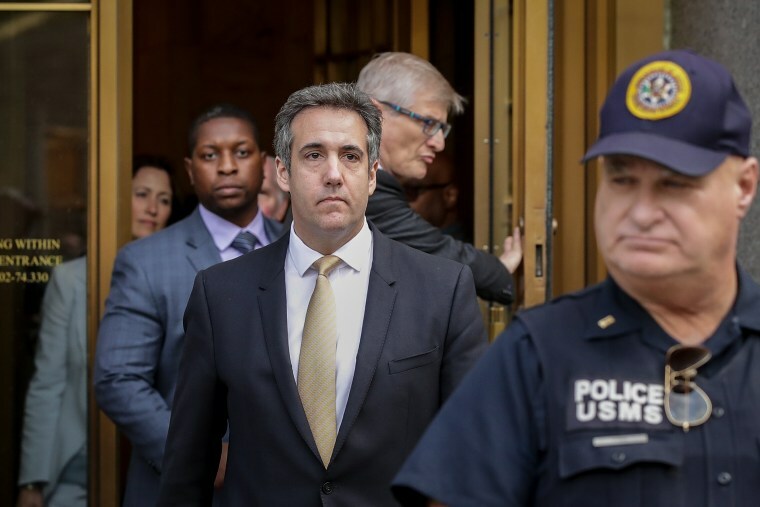 Cohen implicated Trump in court. And how he did it could be revealing. A dark day for Trump. The darkest day for the presidency since Watergate.